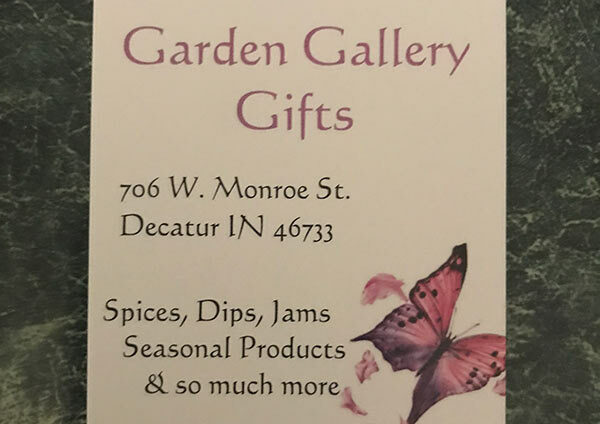 This business accepts Decatur Dollars! Flowers and produce, Gift Shop. See us at the Decatur Farmer's Market when in season.